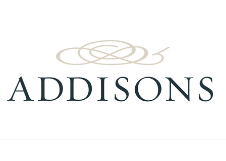 Addisons understands the business of direct selling, with its personnel having many years of experience in working with the industry. We advise on the structure of global and Australian multi-level marketing and direct selling organisations in relation to their Australian operations, taking into account all applicable laws, and the relationship with distributors and customers. We also assist on all aspects of marketing and advertising law in relation to product development, branding, packaging and promotion.